There are currently 114,933 users on this website. 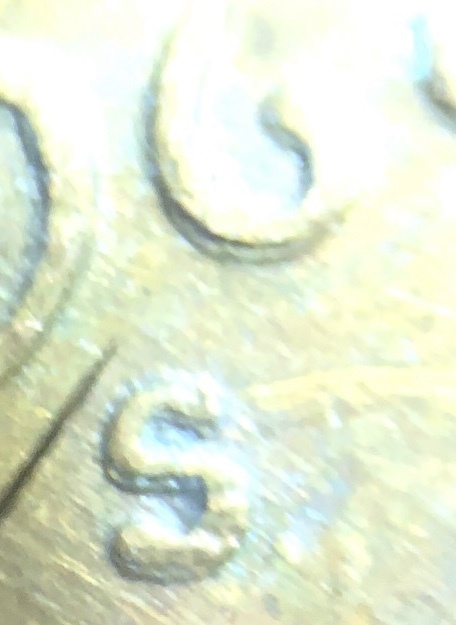 1969 S Penny Question - Machine Error? This is a 1969-S Penny. Is this what is machine error? Yes, that is Machine Doubling, you are correct. Yes,MD. You posted in the wrong section though. You posted in the wrong section though. You do indeed have Machine Doubling, since the devices have been reduced in size and it is shelflike in appearance.